After all the festival cooking, now I am back to normal cooking mode. 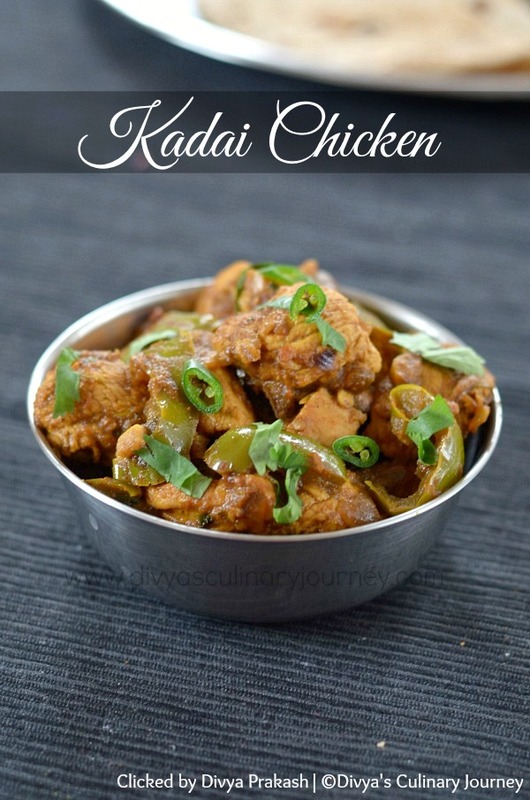 Today I am going to share Kadai Chicken Recipe. 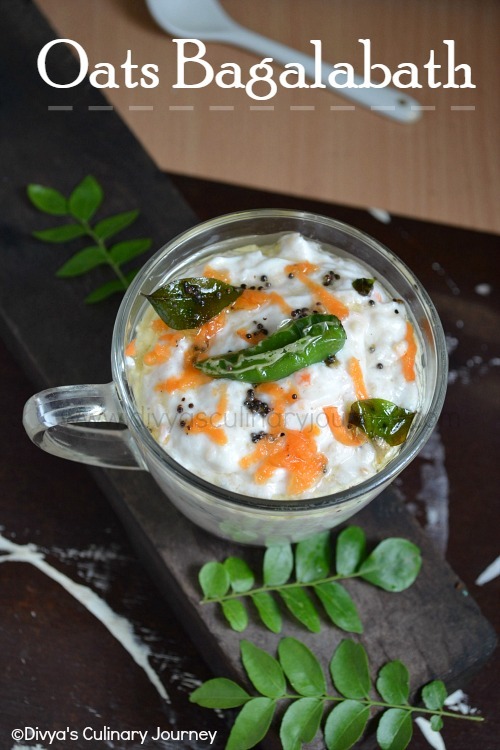 It is a popular dish served in the restaurants but it is very easy to make at home too. It is a spicy chicken curry made with fresh spices and capsicum and is usually cooked in a wok(kadai), hence the name kadai chicken. Depending on your preference, you can adjust the consistency of the dish- dry, semi-gravy or as gravy. I made semi-gravy type of Kadai Chicken but in the picture it looks dry. It can be served with any Indian flat bread (roti,chappathi, naan, kulcha) or with mild pulao. 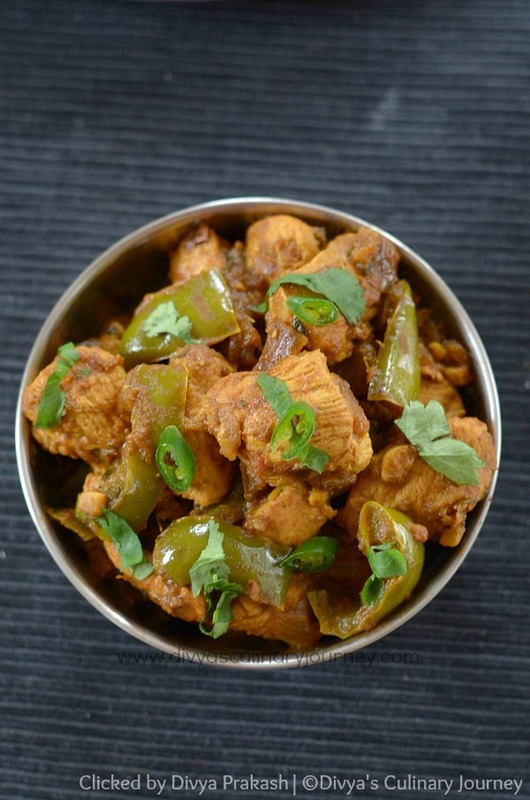 Restaurant style chicken curry with fresh spices and capsicum. Wash, clean and cut chicken into bite sized pieces. Marinate the chicken with little salt, turmeric and lemon juice and keep it aside for 30 minutes. Heat oil in a wok, add cumin seeds and when they crack, add cloves, cinnamon and fry for a minute. Then add chopped onions and green chillies and fry till the onions turn translucent. Then add bell pepper, grated ginger and garlic and fry for another couple of minutes. Now add chopped tomatoes and cook till the tomatoes, turn mushy. Then add Cumin powder, Turmeric powder, chilli powder, coriander powder, garam masala powder and mix well and add the chicken pieces, add 1/4 cup of water, required salt and cover and cook in medium heat till the chicken is done. Then simmer in low heat till the required consistency is reached. Add kasoori methi and cook for another minute. Turn off the heat and garnish with chopped cilantro. I have used boneless chicken, you can use chicken with bone if you want too. You can increase the quantity of water added to get the dish in gravy consistency. I have used chopped tomatoes. You can puree the tomato and use too. If you like the capsicum to be crisper, then you can add fry it and keep it aside and later you can add it in step 6 and cook. You can use pressure cooker to cook this curry too. I can almost smell the wonderful aromas. Looks wonderful! Even though there are a lot of ingredients, they are mostly spices...and I love the combo. This dish is on my "to do" list because it's flavorful and easy to put together. YUM. All my favorite spices and have them all in my pantry, I have to try this. I love visiting your page to see what delicious curry you have on offer and as always I get hungry! 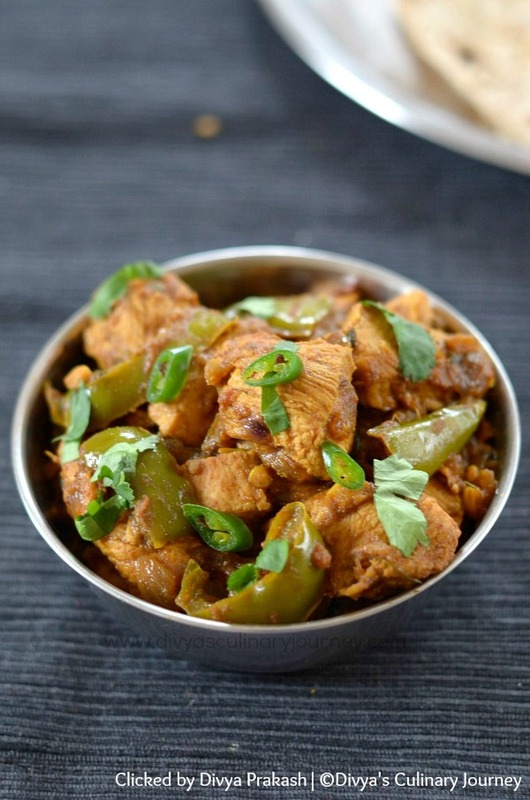 Oh, please pass on the Basmati and a plateful of this yummy Kadai Chicken! Oh this sounds absolutely heavenly! I love all these gorgeous spices! Mouthwatering! I want to dig right in with my left over rice. Yummy. Indian kitchen is amazingly rich in flavors and variety! What a delicious curry! YUM! Your recipe sounds so good and I can imagine how flavorfuland aromatic your kitchen must smell while you're cooking - heavenly! So many delicious flavours going on in this. I bet it tastes great! We don't usually eat curry but this looks so simply & has many of the flavors I use in hispanic cooking! What a wonderful warming dinner. My family will love this! This looks appetizing! I am going to have to learn your recipes for some variety in my meals! This looks wonderful. I love the added spicy kick. Curry is something that just calls out when I need a change of taste. This chicken dish is now calling my name. YUM. I have all the ingredients except the kasoori methi - I have never heard of it so had to look it up (sounds like something I would love to try).... I need to try this.